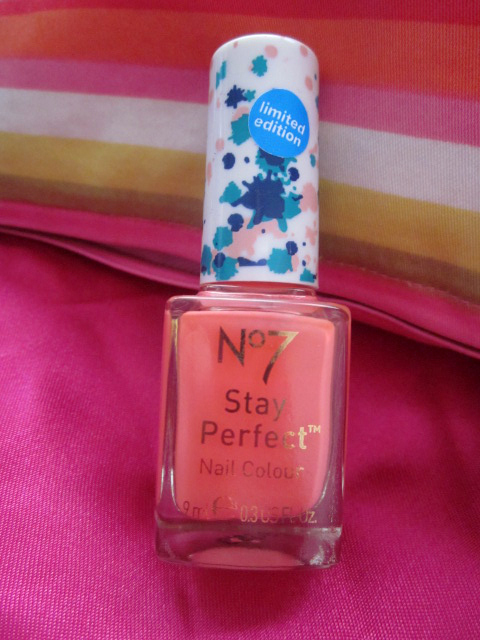 So here goes my second beauty post on this blog… I really wanted to talk about this nail polish because, as a frequent nail polish abuser, I’d like to think I know a thing or two about the subject matter. 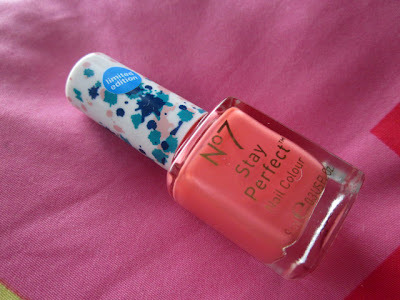 I guess I’m quite a snob when it comes to nail polish – O.P.I. is my all time favourite nail polish brand. I don’t know what got me to try nail polish from that brand in the first place – it’s actually been years since I bought O.P.I. nail polish, it was pricey then and I don’t want to even think about how much it costs now. Luckily, my O.P.I. nail polishes have lasted up until today, and let’s hope that by the time they run out I will have a proper job that will allow me to keep indulging in them. That was me getting carried away with my picture-taking (I’d say the fourth photograph is the most accurate in terms of the shade)… Anyway, I judge nail polish mainly by its endurance – that’s why I love O.P.I. 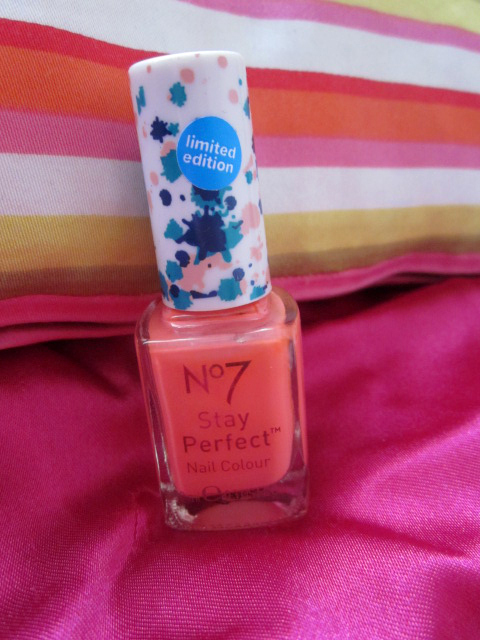 so much, its nail polishes always last about a week for me. 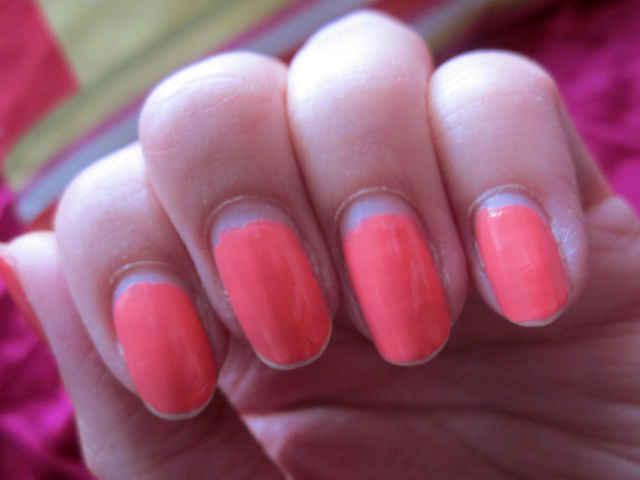 But this nail polish has beat the record – two weeks is just wow really. I haven’t really noticed the brush, and I’m fairly sure one layer wasn’t quite enough (with O.P.I. you can actually get away with just one layer). 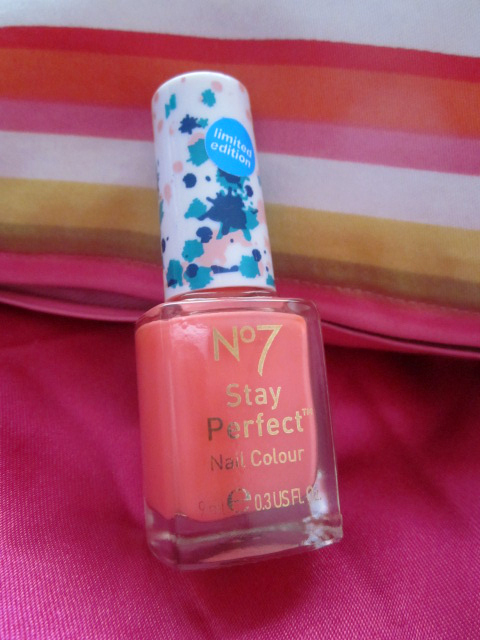 But I love the colour, not too sure what it is, I think salmon pink might be the closest guess? I have to admit that in general my nails seem to just take to nail polish quite well though, so it might be different for other people. Still, I personally recommend it, it’s a lovely shade for Spring, and hey, there’s something really tempting about limited edition beauty products, isn’t there? 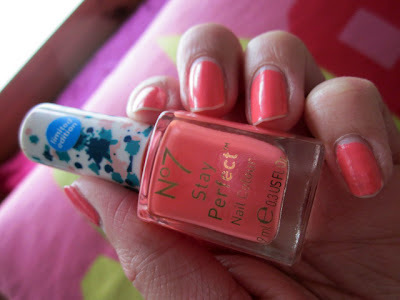 Coral is such a great color for Spring, my favorite is from Essie "Geranium" sooo great!